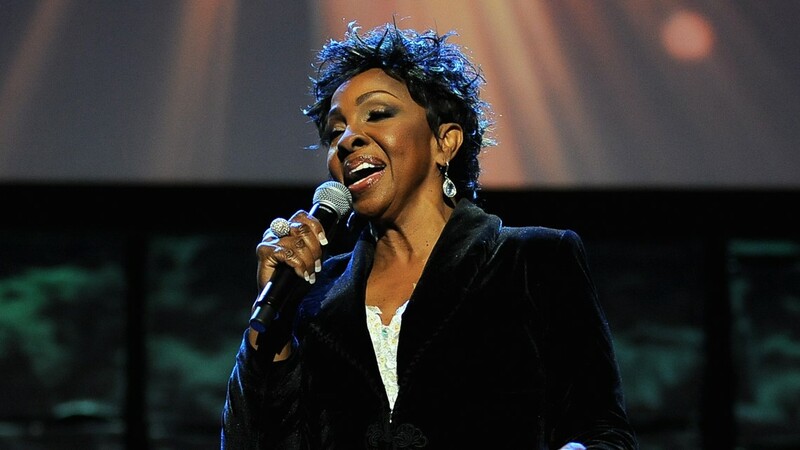 ATLANTA — Soul singer Gladys Knight will perform at the 2019 Super Bowl at Mercedes-Benz Stadium on Sunday, Feb 3, but everyone isn't happy about her decision. There's been a plethora of controversy about the games performers and Knight is no different. RELATED: Who is playing the Super Bowl 2019 halftime show? Some people on social media said Knight's decision to sing the national anthem is a disappointment. One twitter user said, " @MsGladysKnight This hurts my soul. Jesus you lived through King, Malcolm, the Panthers! The Freedom Riders! There's a reson why the young artists turned the NFL down! No longer a fan. I stand with KAEPERNICK. #TakeAKnee #KneelAgainstPoliceBrutality." Knight responded to the controversy surrounding her decision in a statement given to Variety Magazine, “I understand that Mr. Kaepernick is protesting two things, and they are police violence and injustice,” she wrote. “It is unfortunate that our National Anthem has been dragged into this debate when the distinctive senses of the National Anthem and fighting for justice should each stand alone." The Atlanta native told Variety she is here to give the Anthem back its voice. "...to stand for that historic choice of words, the way it unites us when we hear it and to free it from the same prejudices and struggles I have fought long and hard for all my life, from walking back hallways, from marching with our social leaders, from using my voice for good.." Knight went on to say she has been at the forefront of the [civil rights] battle longer than most of those voicing their opinions. And in a 2015 interview with Chicago Defender, Knight talked about growing up in the Civil Rights Movement and said the approach today is different. She added, "You can’t demand respect if you’re not respectable." Maroon 5, rapper Travis Scott and Atlanta native Big Boi are set to perform during Super Bowl's halftime show. Huge names like Rihanna, Jay Z and many others said they denied the Super Bowl committee's request to perform during halftime to show their support for Colin Kaepernick.